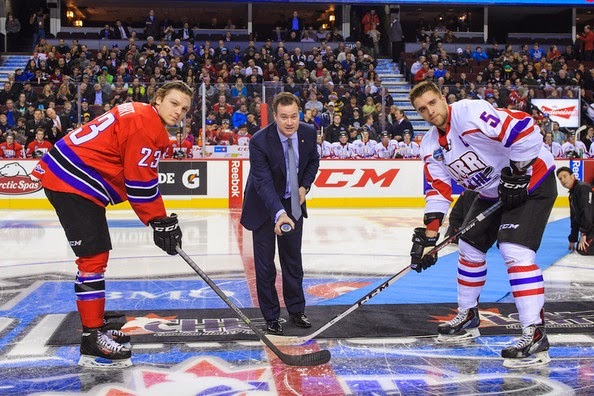 Today has been an exciting day as the NHL Draft continues to excite thousands. As I am writing this, the Ducks have selected Nick Ritche, but that is not important. What is important is who the Leafs selected this year, and that is centre William Nylander. 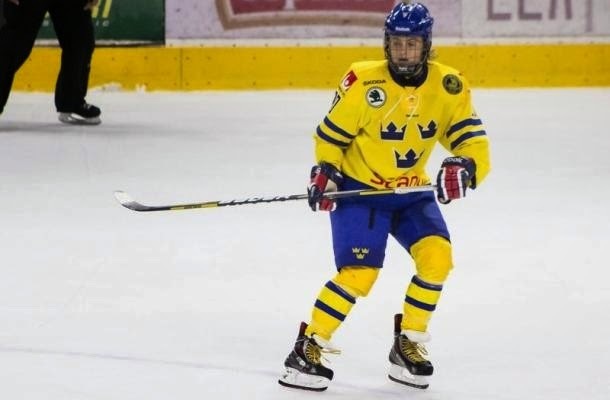 The Stockholm, Sweden native played in the Swedish Hockey League on MODO this past season. His stats may seem poor to some (1 goal and 6 assists), but he did this playing against men in the SHL, which gives him an advantage of experiencing professional players, unlike most players drafted today. He may be remembered by many for his dominating performance in the most recent WJC, as he led the tournament with 10 assists and 16 points. He is also the son of former NHL star Michael Nylander, who scored 620 points in over 900 NHL games, covering 15 seasons. Leaf fans should be excited for this draft pick! So, what can Nylander do? Well, instead of me explaining, but how about these videos do the talking. SHOULD THE LEAFS TRADE UP? As the Stanley Cup finals rolls on through, the well of Leaf trade rumors continues to fill up. There has been rumors of the Leafs acquiring Joe Thornton, Paul Stastny, Matt Niskanen, and even the first overall selection in this years draft. That last trade rumor is the one I will be focusing on today.